Artificial intelligence has received its fair share of hype recently. However, it’s hype that’s well-founded: IDC predicts worldwide spend on AI and cognitive computing will culminate to a whopping $46 billion (with a “b”) by 2020, and all the tech giants are jumping on board faster than you can say “ROI.” But what is AI, exactly? According to Hilary Mason, AI today is being misused as a sort of catch-all term to basically describe “any system that uses data to do anything.” But it’s so much more than that. A truly artificially intelligent system is one that learns on its own, one that’s capable of crunching copious amounts of data in order to create associations and intelligently mimic actual human behavior. It’s what powers the technology anticipating our next online purchase (Amazon), or the virtual assistant that deciphers our voice commands with incredible accuracy (Siri), or even the hipster-friendly recommendation engine that helps you discover new music before your friends do (Pandora). But AI is moving past these consumer-pleasing “nice-to-haves” and getting down to serious business: saving our butts. Much in the same way robotics entered manufacturing, AI is making its mark in healthcare by automating mundane, repetitive tasks. This is especially true in the case of detecting cancer. By leveraging the power of deep learning, algorithms can now be trained to distinguish between sets of pixels in an image that represents cancer versus sets that don’t—not unlike how Facebook’s image recognition software tags pictures of our friends without us having to type in their names first. This software can then go ahead and scour millions of medical images (MRIs, CT scans, etc.) in a single day to detect anomalies on a scope that humans just aren’t capable of. That’s huge. As if that wasn’t enough, these algorithms are constantly learning and evolving, getting better at making these associations with each new data set that gets fed to them. Radiology, dermatology, and pathology will experience a giant upheaval as tech giants and startups alike jump in to bring these deep learning algorithms to a hospital near you. 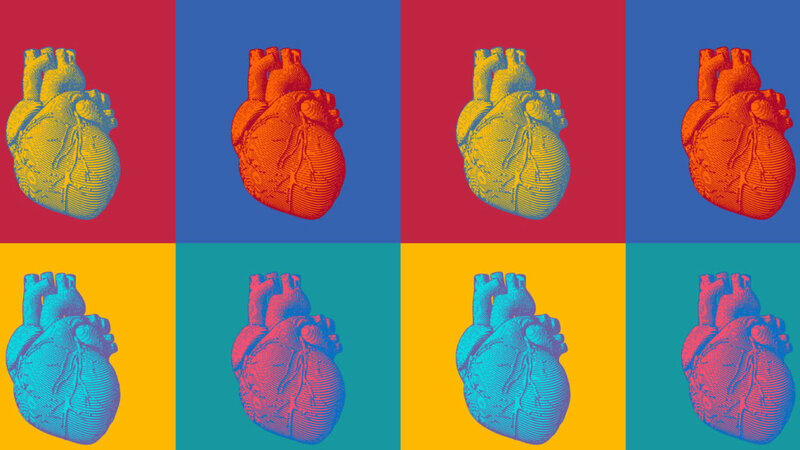 In fact, some already are: the FDA recently gave their seal of approval for an AI-powered medical imaging platform that helps doctors analyze and diagnose heart anomalies. This is the first time the FDA has approved a machine learning application for use in a clinical setting. But how efficient is AI compared to humans, really? Well, aside from the obvious fact that software programs don’t get bored or distracted or have to check Facebook every twenty minutes, AI is exponentially better than us at analyzing data. Take, for example, IBM’s Watson. Watson analyzed genomic data from both tumor cells and healthy cells and was ultimately able to glean actionable insights in a mere 10 minutes. Compare that to the 160 hours it would have taken a human to analyze that same data. Diagnoses aside, AI is also being leveraged in pharmaceuticals to aid in the very time-consuming grunt work of discovering new drugs, and all the big players are getting involved. But AI is far from being just a behind-the-scenes player. Gartner recently predicted that by 2025, 50 percent of the population will rely on AI-powered “virtual personal health assistants” for their routine primary care needs. What this means is that consumer-facing voice and chat-operated “assistants” (think Siri or Cortana) would, in effect, serve as a central hub of interaction for all our connected health devices and the algorithms crunching all our real-time biometric data. These assistants would keep us apprised of our current state of well-being, acting as a sort of digital facilitator for our personal health objectives and an always-on health alert system that would notify us when we actually need to see a physician. Slowly, and thanks to the tsunami of data and advancements in self-learning algorithms, healthcare is transitioning from a reactive model to more of a preventative model—and it’s completely upending the way care is delivered. Whether Elon Musk’s dystopian outlook on AI holds any weight or not is yet to be determined. But one thing’s certain: for the time being, artificial intelligence is saving our lives. 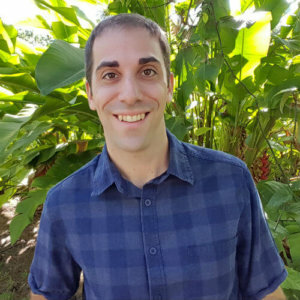 Ryan Brady is a freelance writer and digital marketing professional in Naples, Florida. Throughout his career, Ryan has developed a keen insight into the inner workings of all things digital as it relates to business and society. As such, he enjoys writing about the many ways technology impacts our lives in the workplace and in our homes.